Getting Ready for the Spring Market? Before you go ahead and start painting, take a minute and think about color and what certain colors say about you and your home! 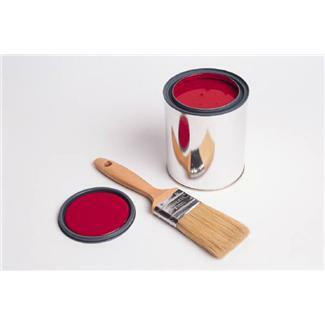 Here are a few pointers before you open up a can of paint! The Worst Colors to Use in a Home. The weather, and the real estate market, will soon be heating up ~ will you be ready? Let me know if there’s anything I can help with to prepare!